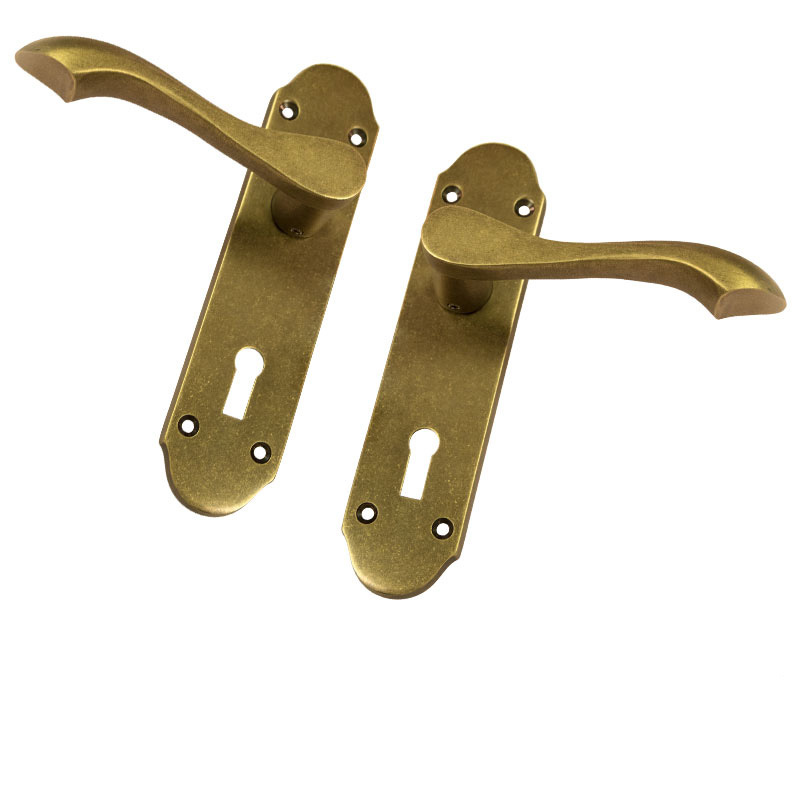 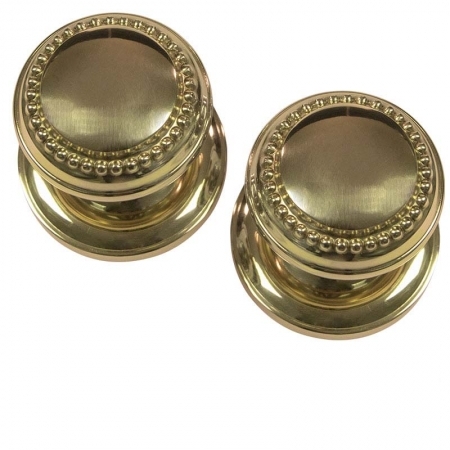 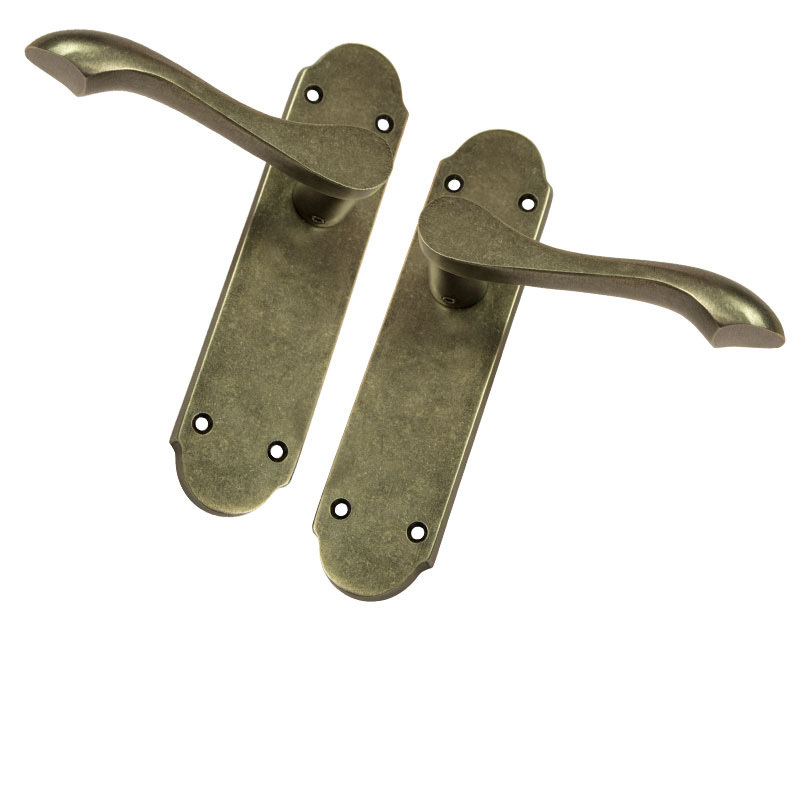 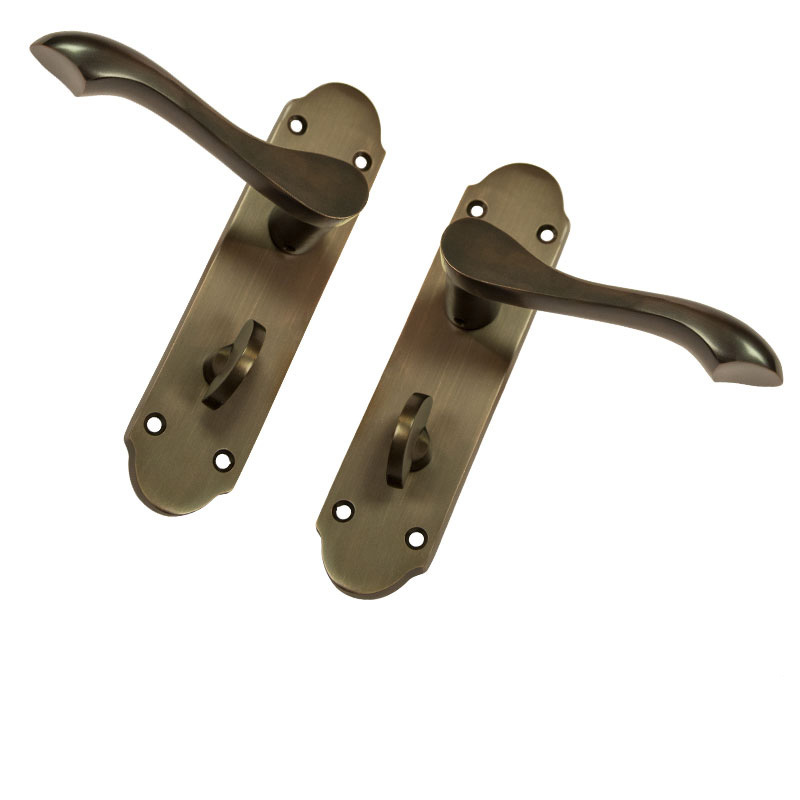 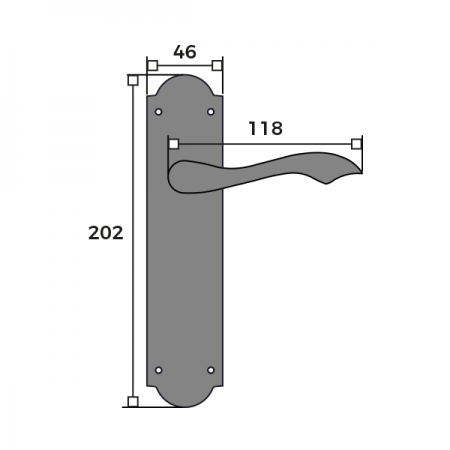 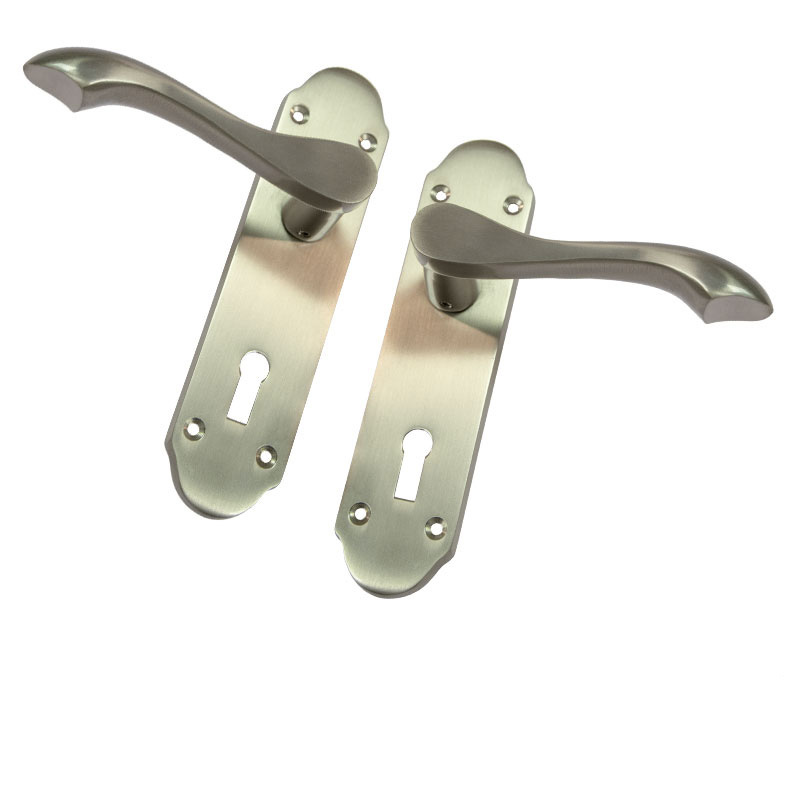 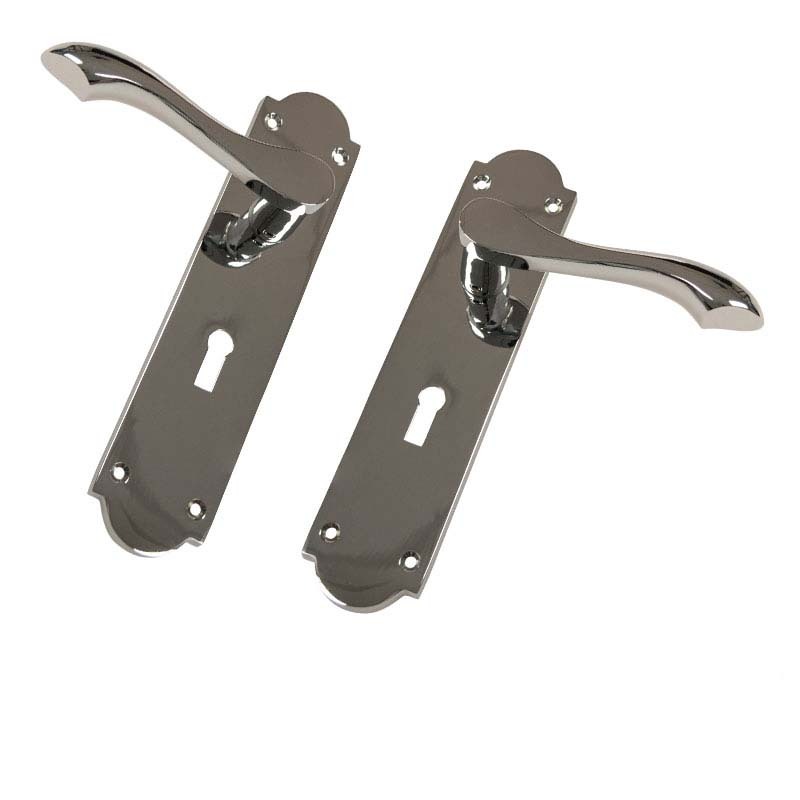 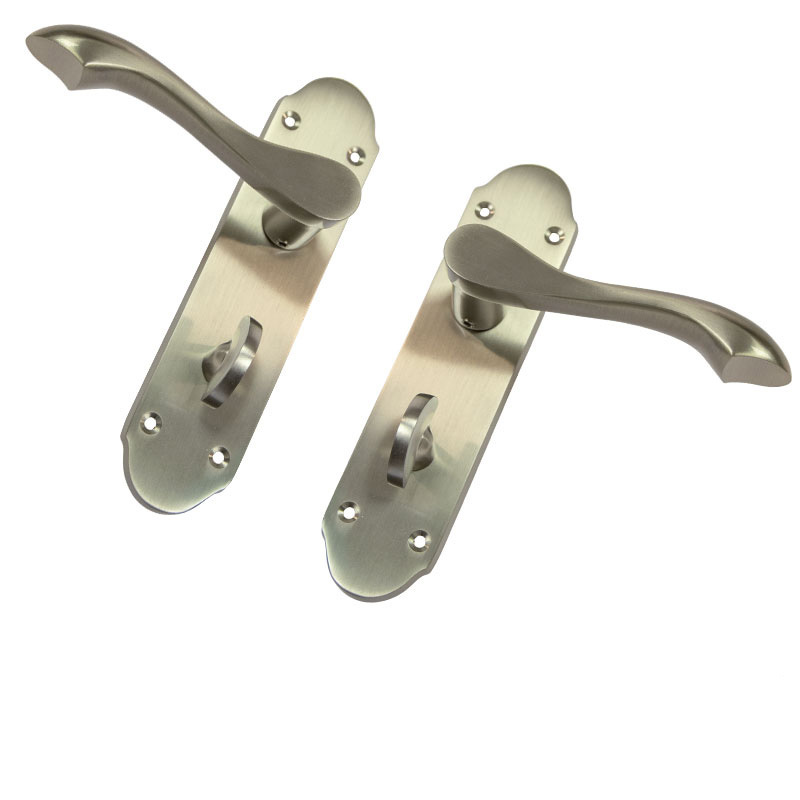 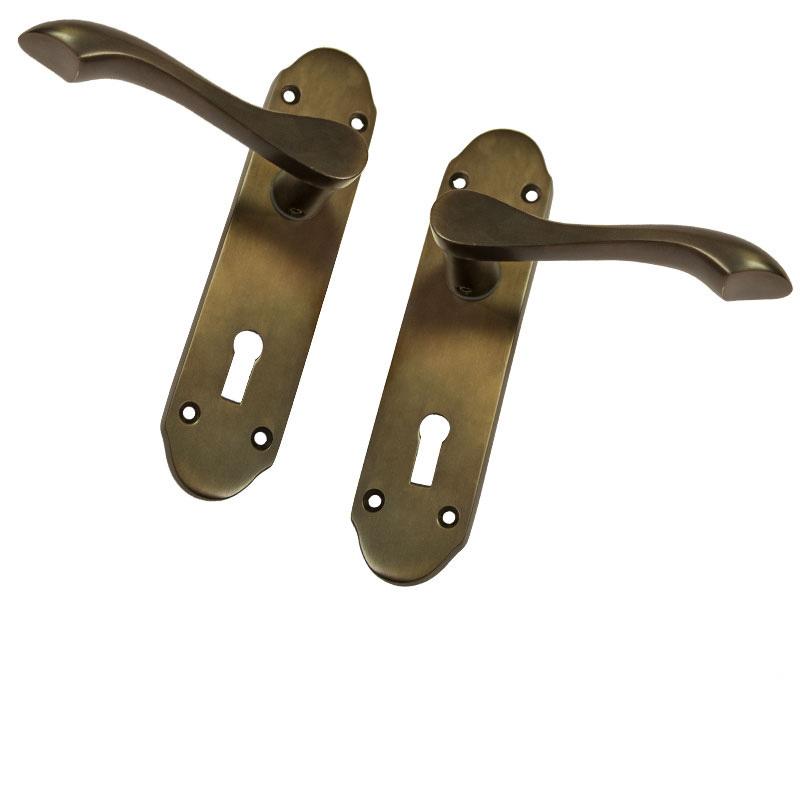 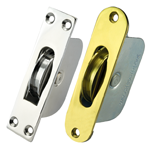 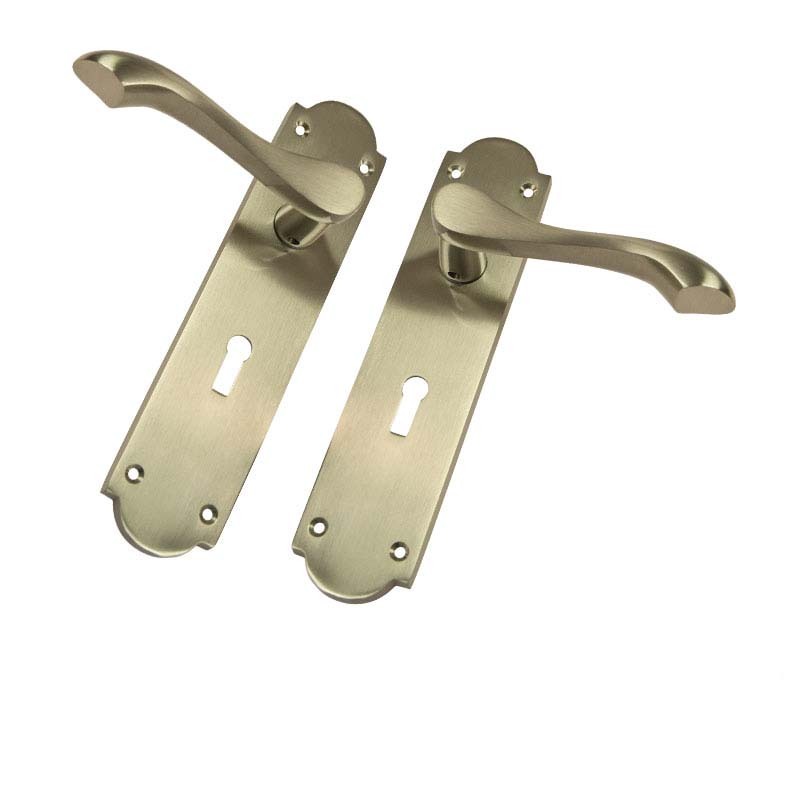 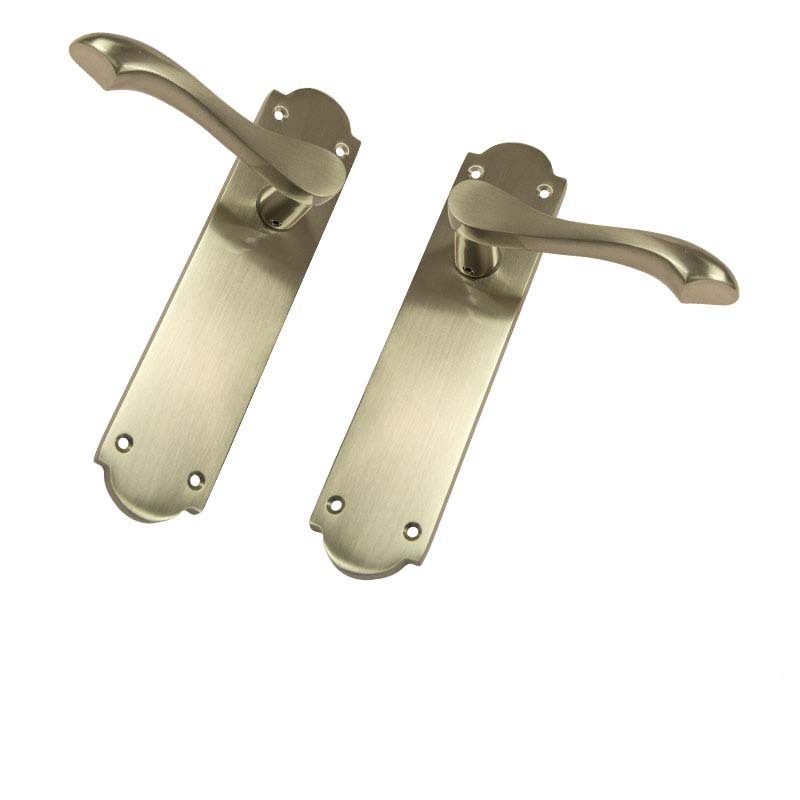 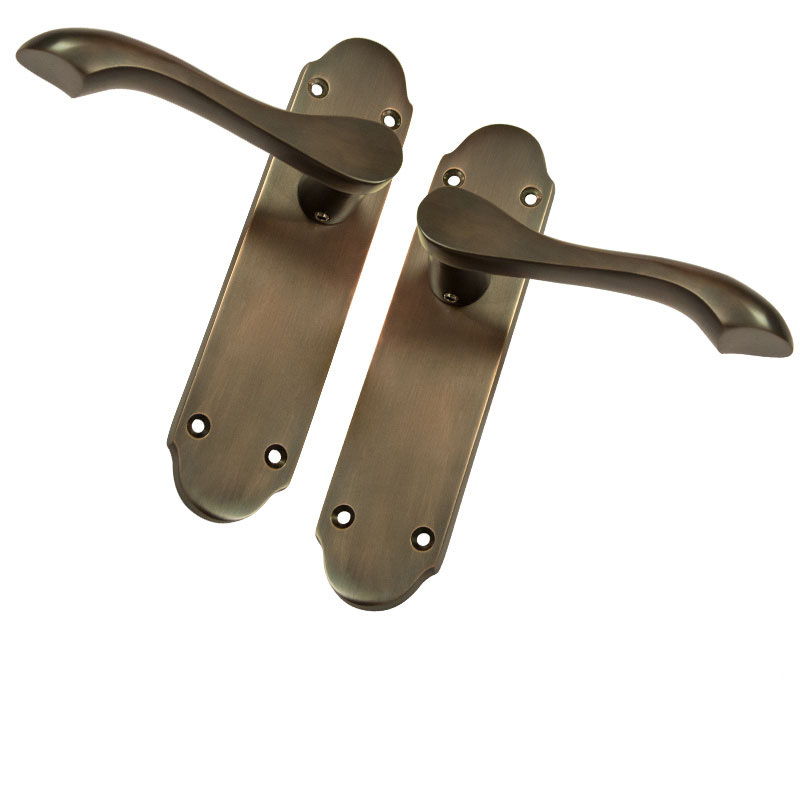 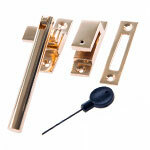 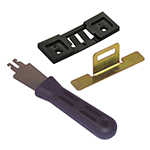 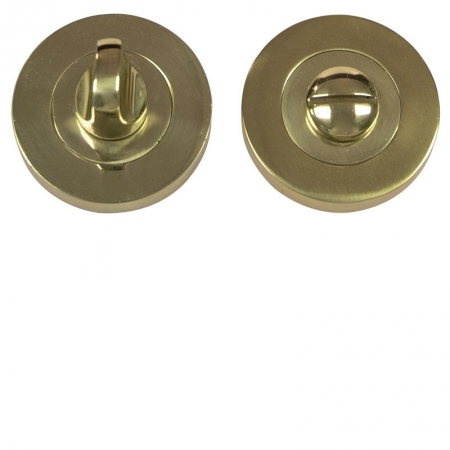 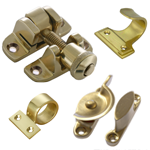 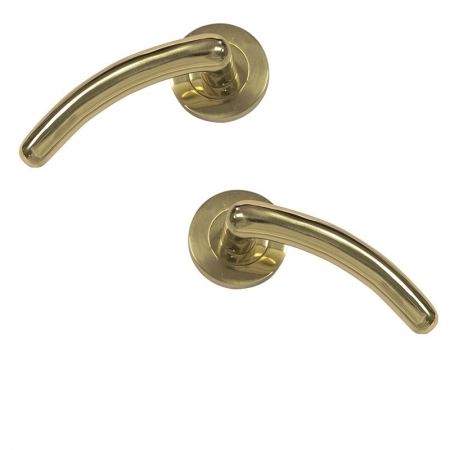 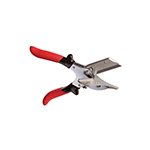 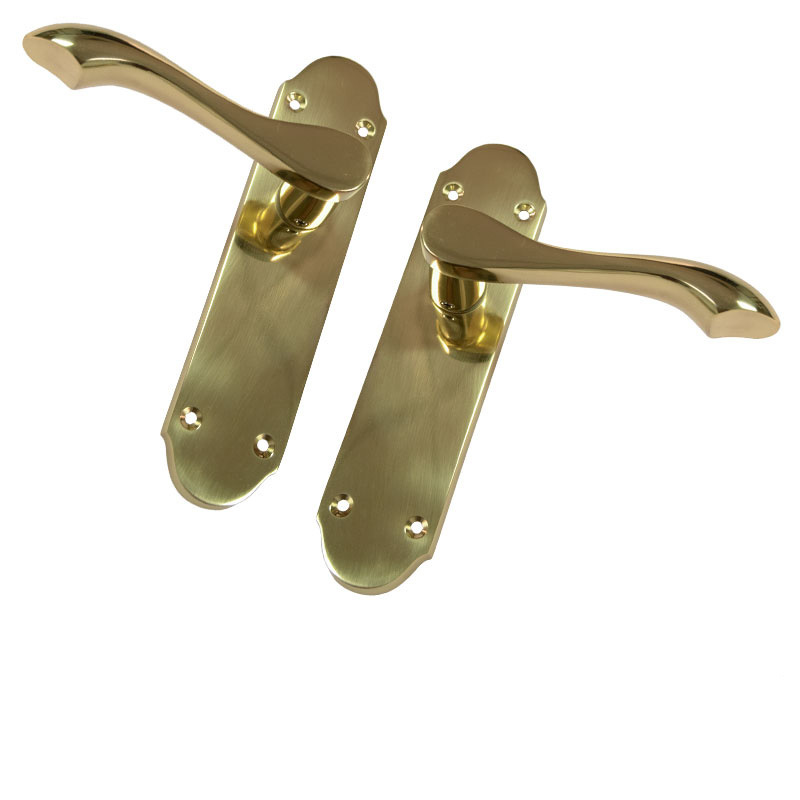 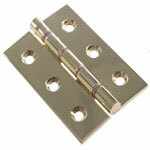 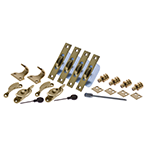 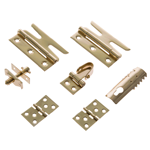 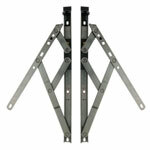 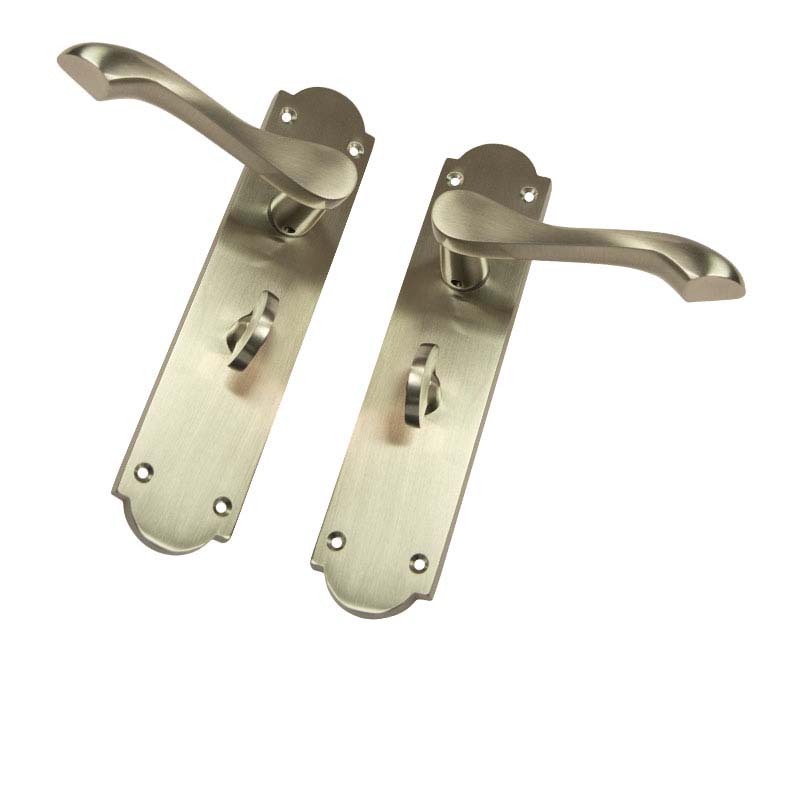 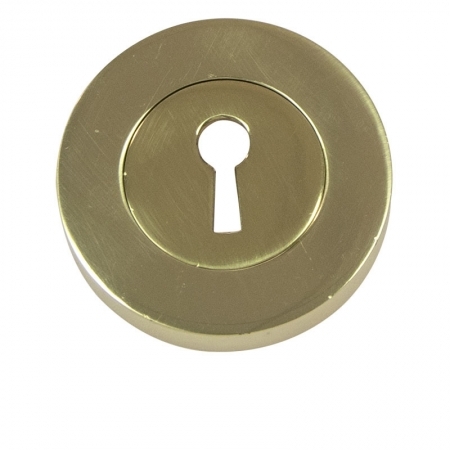 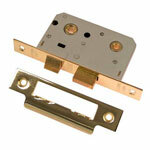 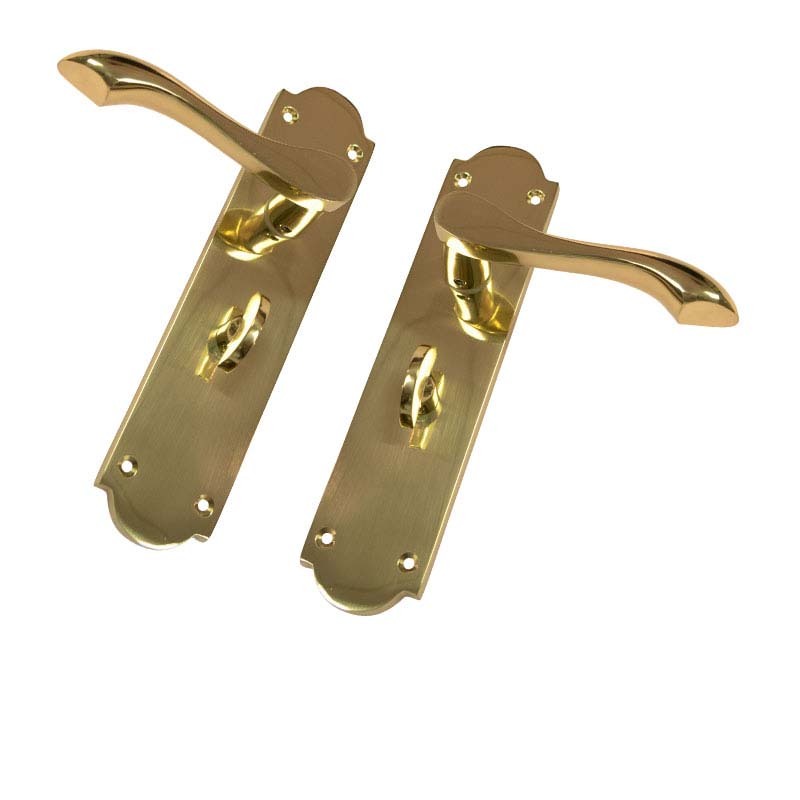 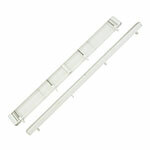 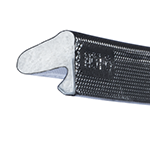 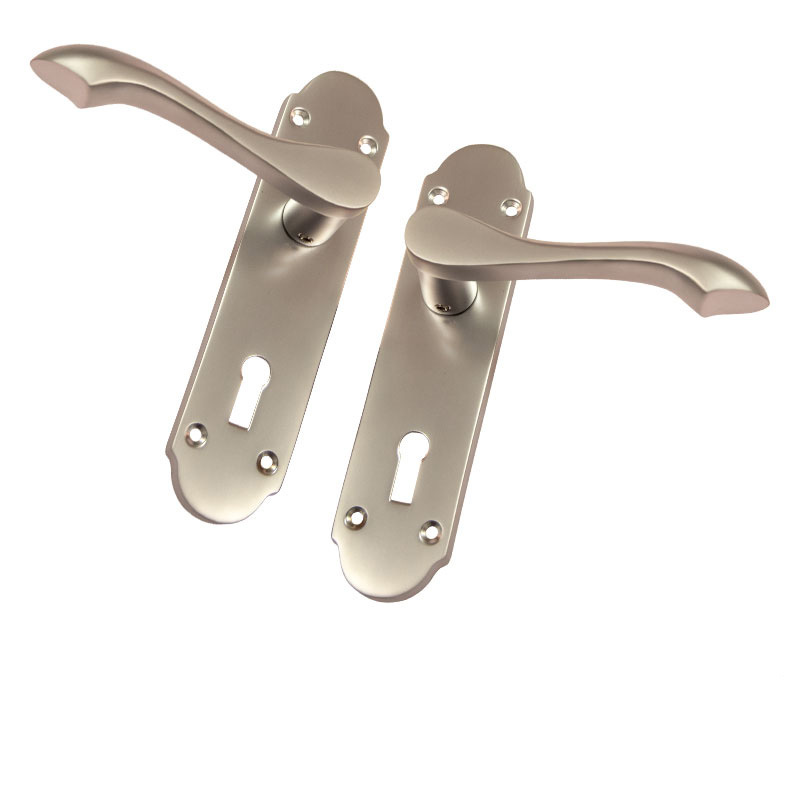 Handle and plate set manufactured from solid brass for strength and durability. 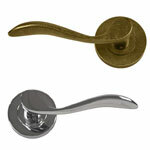 Grub screw under the handle on each side enhances the fitting of the spindle to the handle, while the handle itself is quality sprung for ease of use. 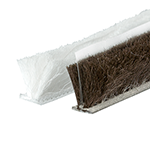 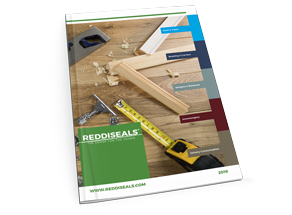 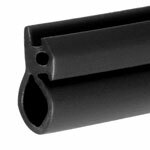 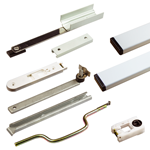 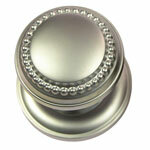 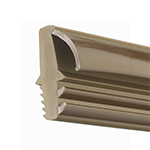 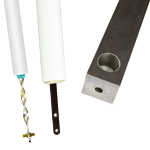 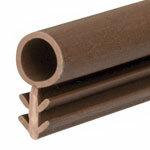 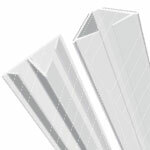 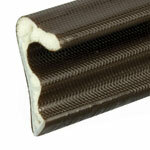 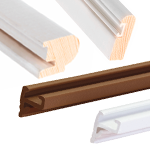 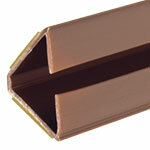 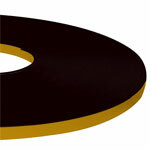 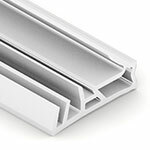 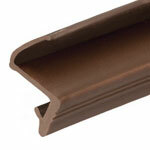 Available in a wide range of finishes and designed to complement our sash and casement window furniture perfectly. 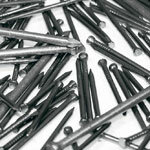 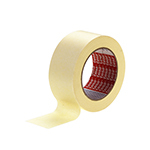 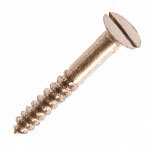 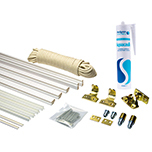 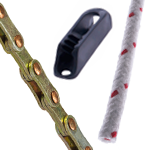 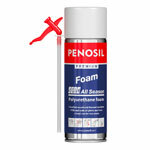 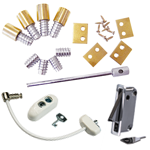 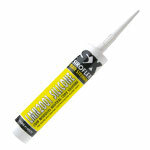 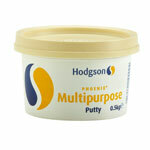 Supplied with spindles and fixings. 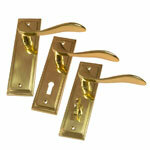 Available in small and large plate sizes.